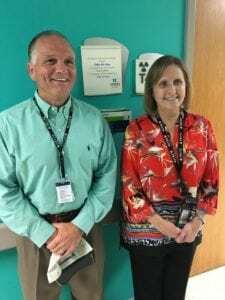 Trauma Room 4 at Egleston Hospital Dedicated to Delta Air Lines – Delta Air Lines, Inc.
Children’s Healthcare of Atlanta recently dedicated Trauma Room 4 at Egleston Hospital to Delta Air Lines. 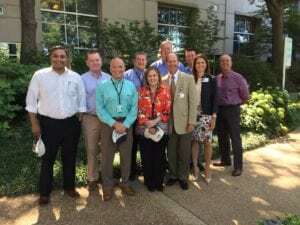 The honor comes as recognition of Delta’s 10 years of support through their fundraising golf tournament and other employee efforts at the Atlanta airport. The Children’s Trauma program combines advanced technology with dedicated, highly skilled physicians and staff to provide care for pediatric trauma patients through the first state-designated Level 1 pediatric trauma center in Georgia. Delta also supports Children’s through an annual corporate contribution.